Come eat, sip, play and explore at this epic gastronomic experience and culinary competition that brings together 16 of San Francisco’s most talented chefs to vie for the title of Lamb Jam San Francisco Champion and celebrate the 80,000 family operated farms and ranches raising lamb across the nation. Winemaker Steven DeCosta and his team are proud to craft the award-winning and expressive Line 39 wines . 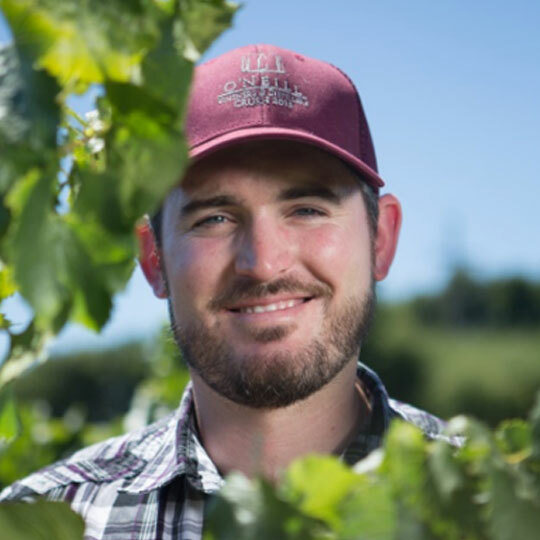 Whether it is their refreshing Chardonnay, sublime Pinot Noir or sophisticated Excursion Red Blend, Steven and and his team source the best fruit from California’s prized appellations and vineyards. As a Weber Grill Master, Kevin Kolman inspires average grillers to become backyard heroes through his how-to videos and blogs. Kevin has a Bachelor of Science degree from Eastern Illinois University and co-instructs BBQ Science classes at The Ohio State University and Texas A&M University. Bombay Sapphire is geared up to help you craft a cocktail perfect for your palate. Smoked Negronis, Mules and more can all be customized with Bombay's bitter & garnish bars. Charles Smith Wines are designed to be enjoyed now...so what are you waiting for? You'll get to enjoy a variety of flavorful, balanced selections true to their place of origin. Crisp and incredibly versatile, Peroni is the perfect pairing for your Lamb Jam experience. 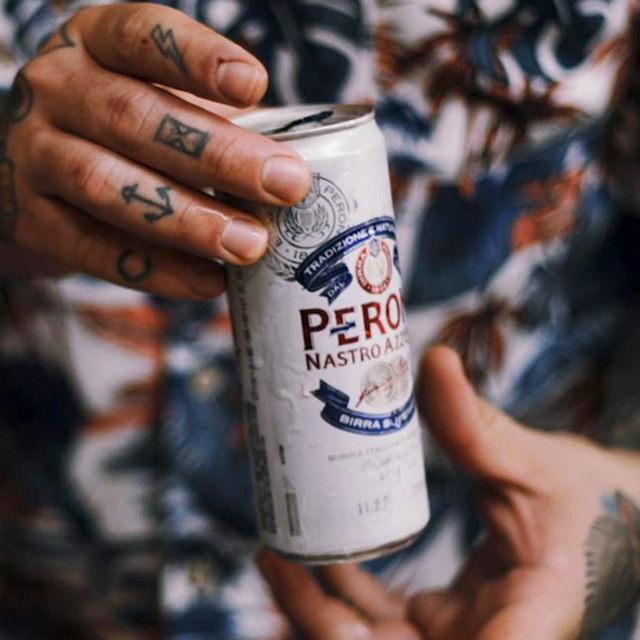 Stop by the Peroni bar, grab a beer and snap a pic with all your friends at their photobooth. Quaff exceptional, hand-crafted, small-lot wines inspired by California's rich history and the adventurous spirit of the west. The adventure begins with bubbles in VIP and the cans will keep crackin' all afternoon long. 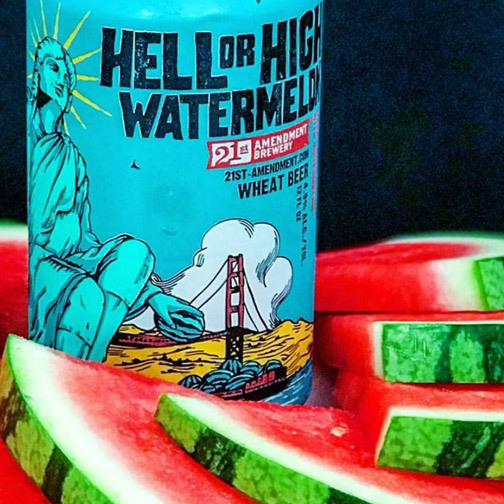 21A will be on hand serving up their one and only watermelon wheat along with a variety of other quaffable brews. Don Watson of Napa Valley Lamb Company & Rocky Mountain Wooly Weeders will be on hand to school you in the ways of whole lamb butchery. Caviar on donuts, an east-coast vs west-coast oyster battle, bubbly and a host of unexpected treats await at the Lamb Jam VIP Hour. 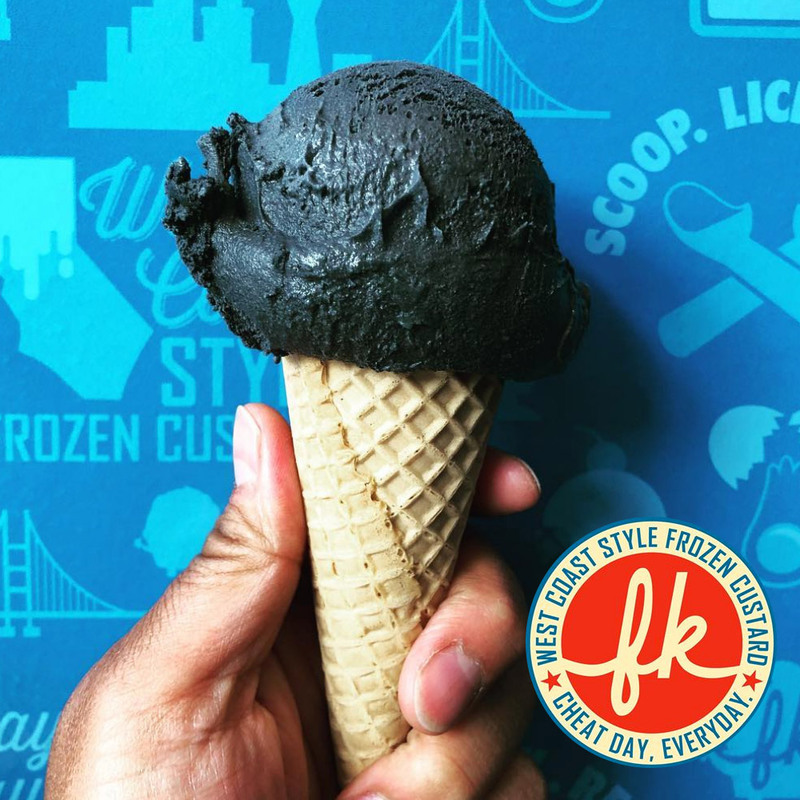 Our friends from Frozen Kuhsterd are joining us to dish out their West Coast style frozen custard with a touch of fun, joy, and mischief. What you eat matters to the folks at Rosamunde. So they're treating Lamb Jam VIP guests to some of the most delicious and responsibly sourced merguez the world has ever seen! Celebrate food businesses run by women and people of color at La Cocina's Food Entrepreneur Showcase. A cheese spread during VIP hour brought to you by Sartori, a family owned, fourth generation artisan cheesemaker in Wisconsin on a mission to make the best cheese in the world.